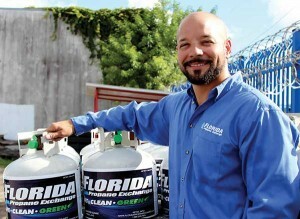 Florida Propane Exchange launched almost on accident in 2001. Angel Fernandez Jr., the owner of the company, says his father worked in the propane industry for more than 40 years. Although Fernandez originally sought to become a chef, he worked at his family’s retail propane operation on weekends. In 2001, he developed a concept to launch a cylinder exchange program at the family business. That program, Florida Propane Exchange, is now a sister business to Certified Propane, which delivers propane to residential customers. 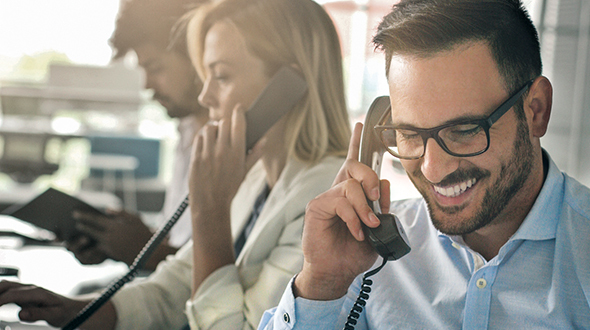 Throughout the next decade, the cylinder exchange business experienced steady growth in South Florida. In 2013, though, Fernandez left the business to work on another project. He returned a year later as the business faced a number of problems. Gallon sales had dropped, trucks needed to be repaired and delivery routes required optimization. 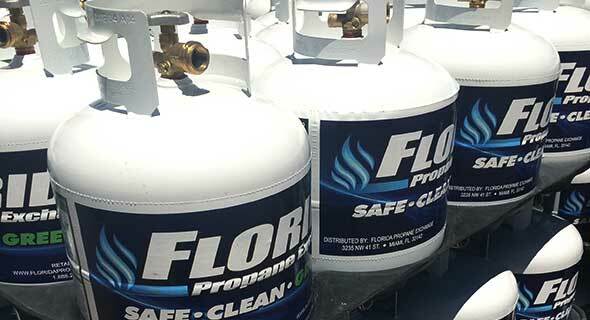 Ofelio Martinez, Florida Propane Exchange’s general manager, says Florida Propane Exchange’s annual gallon sales dropped considerably while Fernandez was away. Certified Propane’s sales also decreased. Both Fernandez and Martinez attribute the declining business to management issues in 2013. Angel Fernandez Jr. chose propane over a cooking career. “[Fernandez] had a goal for the future in growing gallons and reinvesting [in] our business,” Martinez says. Fernandez admits the task of turning two propane businesses around seemed daunting, but he remained optimistic. Fernandez wanted to keep the company’s focus on new gallons. After making some changes and listening to customers, Florida Propane Exchange rebounded, boosting its gallon sales by 30 to 40 percent the past year, according to Fernandez. 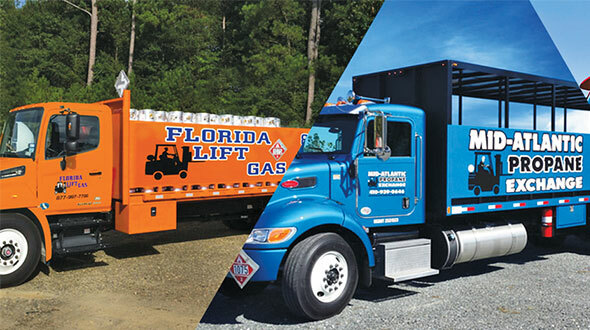 In addition to generating new gallon sales, Florida Propane Exchange saved money and increased efficiencies by automating the operation. “At this point, we feel like a brand-new company,” Fernandez says. 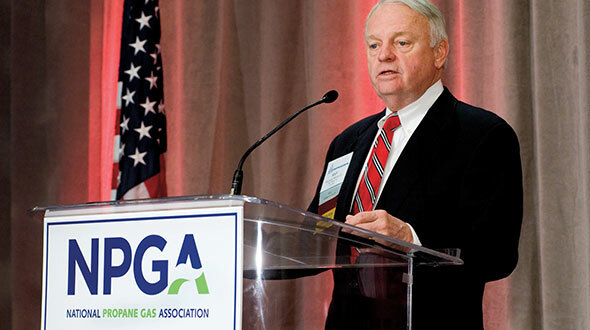 Certified Propane has also grown, tripling its gallon sales from 2013 levels, the company says. Martinez attributes some of that success to investments in the propane autogas market. The company partnered with Icom North America to perform autogas conversions. 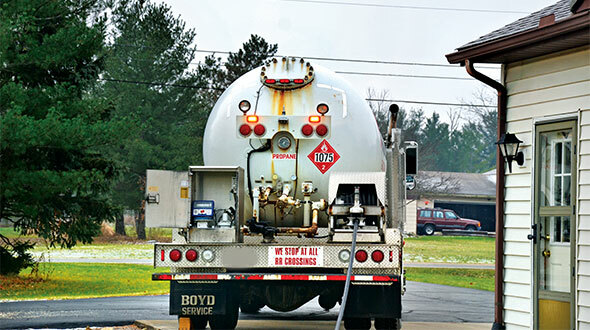 This past year, the company sold about 540,000 gallons of autogas, converting fleets in various industries. Florida Propane Exchange also connected with community members more once Fernandez returned. The propane business participates in several charities, including Feed My Starving Children, Jose’s Hands, Pelican Harbor Seabird Station, the Boys and Girls Club of Miami-Dade and NationSwell. 1 Comment on "Florida propane business rebounds after challenging year"
I am very proud to be a part of the FPX family. Great Leadership and great vision. I love my job !! !